With less than a week to go before The Paris Major the reigning Rainbow Six Siege world champions PENTA Sports were getting in some vital last minute scrims, trying to perfect the tactics that would eventually see them win the tournament. This was just like any other pre-tournament scrim session, improving their game was the only focus they had. It was a normal day in the life of a RB6 pro, but over the next few hours the player’s lives were about to be turned upside down before the competition could even begin. Midway through one of their scrims, word filtered through to the team that a major esports organisation was looking to sign them. Despite already being signed to PENTA Sports, the organisation that star player Niclas “Pengu” Mouritzen had been with for his entire RB6 career, the team had expressed an interest in moving on, be that via transfer or simply via free agency when their contracts expired. However, it seemed unlikely much would change before the Major. With tournament preparations still in progress and a bit of scepticism that the info was reliable the team continued to practice. “I was like ‘I’m not sure your telling the truth because no big orgs are interested in us,’” Mouritzen recalls. After the scrim was complete the team looked into the information a little more and found that a big org really was interested in them, as G2 Esports and PENTA were discussing a possible transfer. 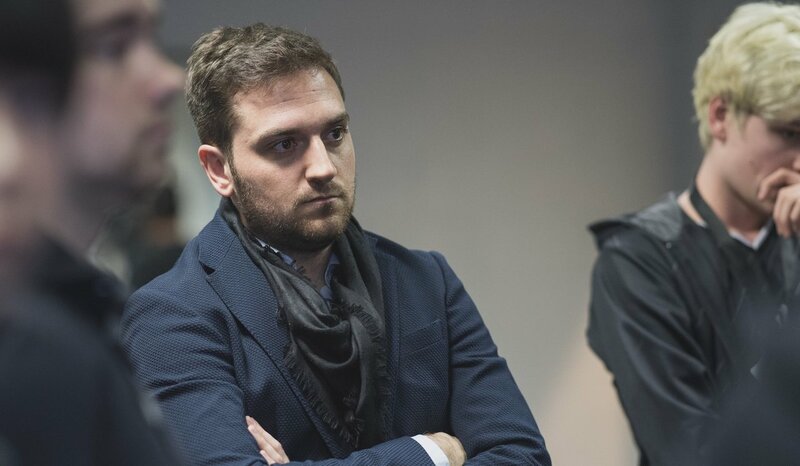 Almost immediately the players spoke with Carlos “ocelote” Rodriguez, the founder and CEO of G2, who laid out the G2 vision and sales pitch, trying to convince the players that his org was the place they needed to be. “Not only did they hit our expectations, they went above and even added extra,” says Mouritzen, who was clearly impressed with what he was being told by this organisation that was desperate for his signature. G2 were offering the biggest contracts in Rainbow Six history, facilities that only the largest organisations in the world can provide and a legion of fans that would surely welcome the Rainbow Six roster. 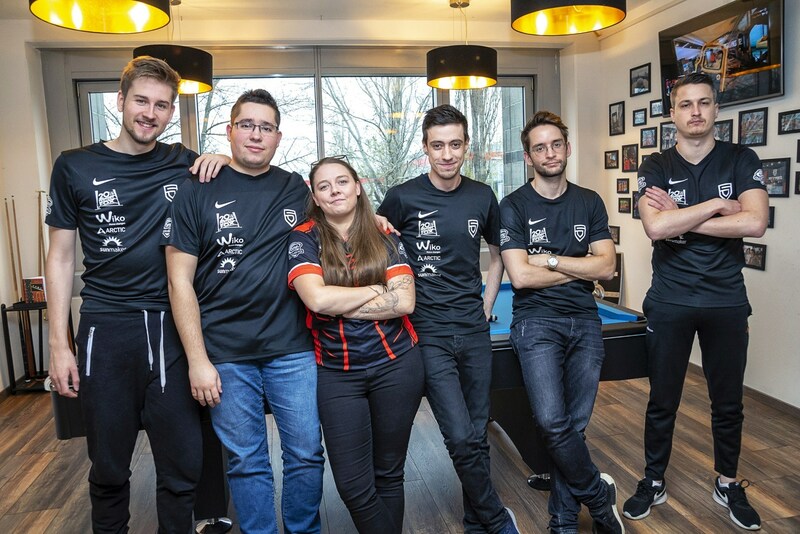 So it was no surprise that the players decided to sign with G2 when presented with finalised contracts around 12 hours after their initial discussion with Rodriguez. While the players were trying to balance practising for one of the biggest events of their lives and deciding whether to move to a new organisation, Rodriguez was deep in negotiations with the senior management of PENTA Sports to make the transfer happen. The negotiation was a fast paced affair, with the deal mostly being worked out within a 48 hour span. G2 had been looking for a RB6 team for a while, and had looked at the PENTA roster previously, but once both sides agreed a deal could potentially be done the Paris Major was days away and time was extremely limited. On the other side of the negotiations PENTA’s management were quickly becoming aware that they would almost have little choice in the final outcome these negotiations. Sure they could try and create a better deal, but actually keeping their world championship winning team would be near impossible with the player’s wish to move on and the money that was being offered. It would have been a foolish move to hold on to the team for another few months and then potentially lose them to free agency. Neither side of the deal will reveal just how much the transfer fee was, but they have announced that it was the largest in Rainbow Six history. On the surface that may not seem like the biggest deal, after all Rainbow Six Siege is still a growing esport and the money involved isn’t on the level of other larger esports. However, a closer look at the scene shows that the likes of Team Liquid, FaZe Clan, Evil Geniuses and many more top tier esports organisations have all purchased teams in Rainbow Six over the past few years, with EG also signing a former world championship winning roster. This deal was larger than all of them. In the space of two days the deal had been completed and the PENTA Sports roster was officially transferred to G2 Esports. 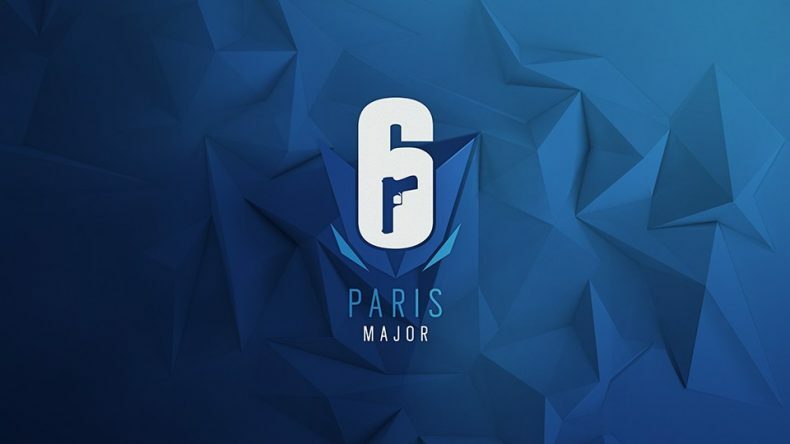 The move was confirmed on the final day that would allow the team to play under the G2 banner at the Paris Major, and the organisation even offered to help ESL with any changes that may have needed to be made to make things easier with this last minute shake up. 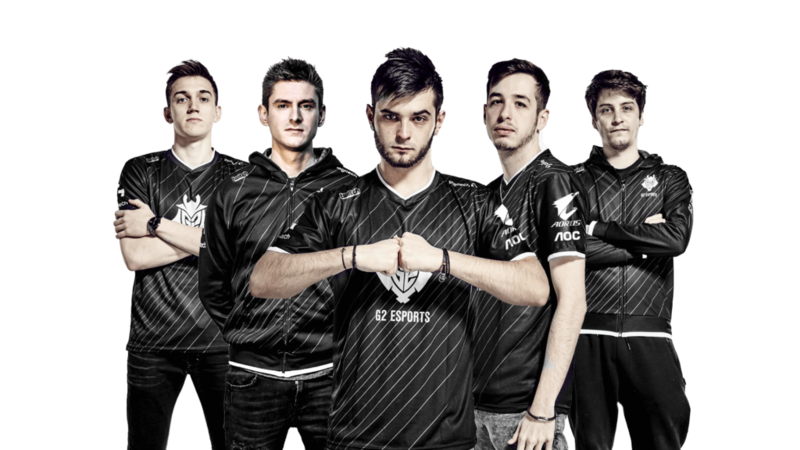 G2 also went all out to make sure they could capitalise on the quick timing between the announcement and the organisation’s first major tournament in Rainbow Six. They worked with the team in Pairs to create content, promote the massive deal and make sure they were getting the best value out of their massive acquisition, something that was pretty new to the players. “We’ve gotten more photos and more exposure on social media in 48 hours in G2 than we did in three years with PENTA,” Mouritzen says. Looking back on the deal it seems almost impossible that this was all put together in such a short space of time. All kinds of financial records in the world of Rainbow Six were smashed, the reigning world champions found a new home and one of the biggest esports organisations in the world entered the game for the first time. What is perhaps even more surprising is that the deal seems to have worked out for everyone involved. G2 got an amazing new roster that has since gone on to defend their world championship. The players got record breaking contracts that will secure their futures for years to come, and new facilities to help improve their play. While PENTA Sports, who on paper seemed to be the losers of the transfer, got a boatload of money, some of which it has used to acquire a new Rainbow Six roster that qualified for the Six Invitational, and perhaps more importantly, handed G2 their only loss of the last Pro League season.